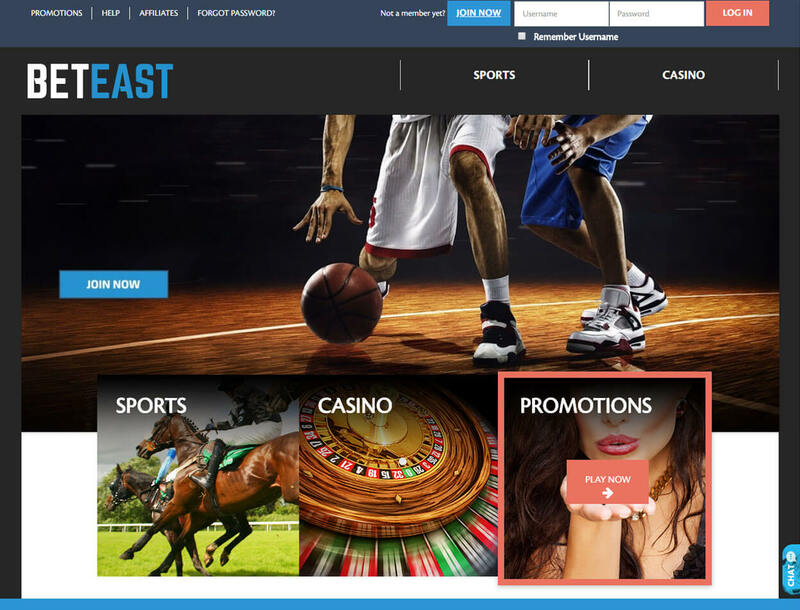 BetEast Casino: Worth Your Membership Despite Its Lack of Bonuses? 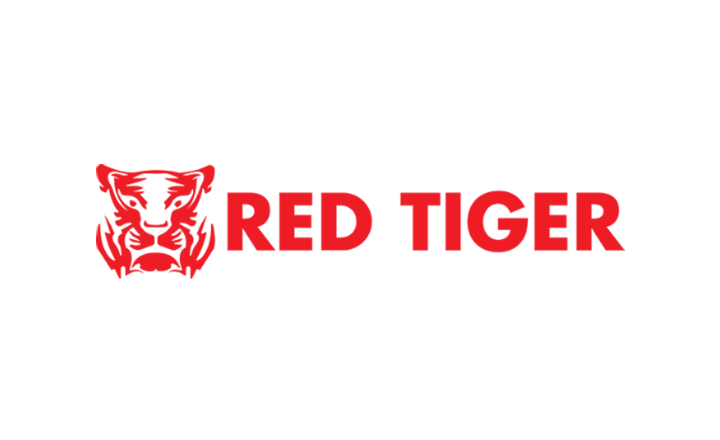 BetEast Casino, owned by TGP Europe LTD, has licenses from the United Kingdom and the Isle of Man, meaning you can trust this site with your funds. 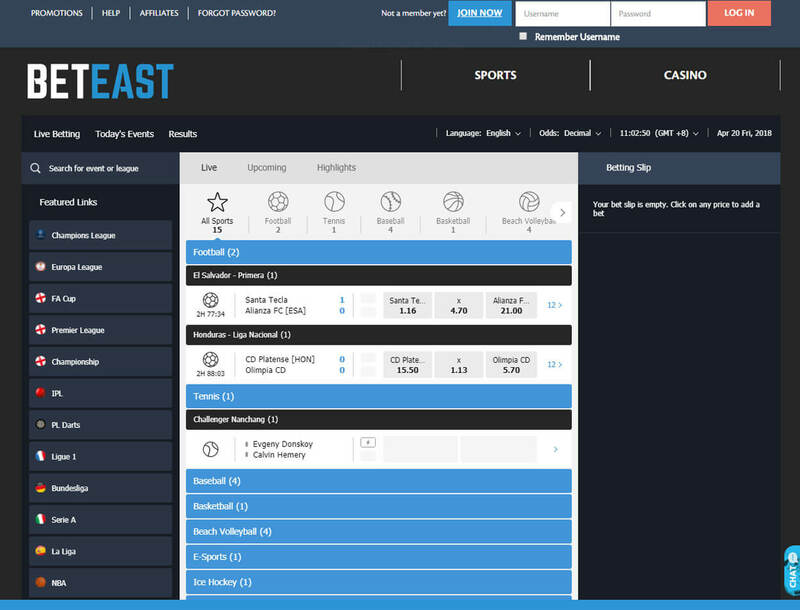 BetEast is one of the most innovative Asian gaming sites that offer casino and sportsbook options. Becoming a member of this betting hub means gaining access to a wide range of games and sports betting events. Unfortunately, you will not find casino bonuses in this casino. In addition, the casino is restricted in several countries including the US, Spain, and China. 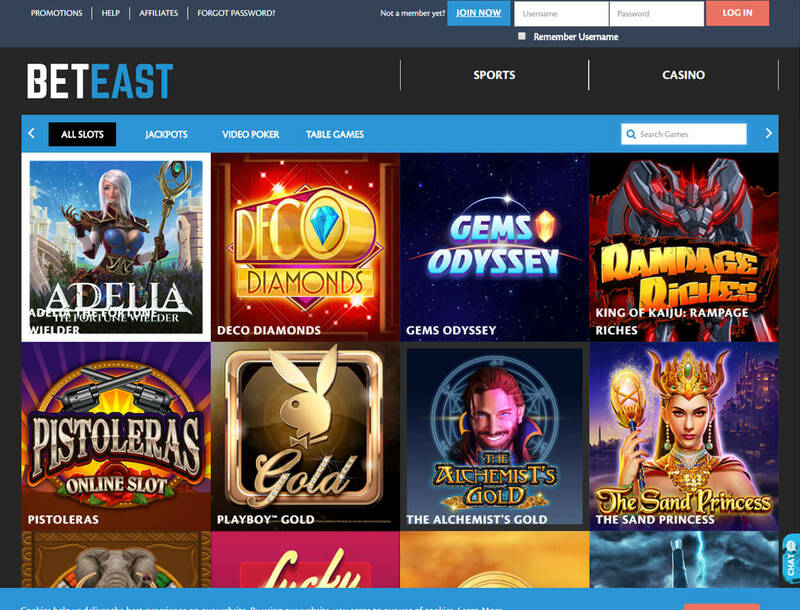 So the question now is: Is having a huge game library and licenses enough for you to sign up with BetEast Casino? Or should you just choose another casino because BetEast lacks bonuses and is restricted in many countries? Read more to find out. 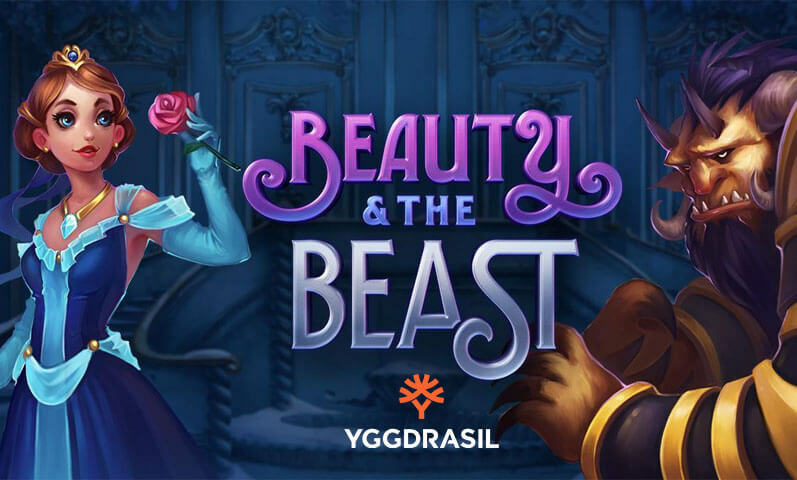 Although there are no casino bonuses on BetEast Casino, there are weekly tournaments that you can join for big rewards. Take note, though, that you can join these tournaments only once. Plus, you need to meet the bonus requirements within 30 days. If the tournament reward contains free spins, you need to use this reward within seven days. 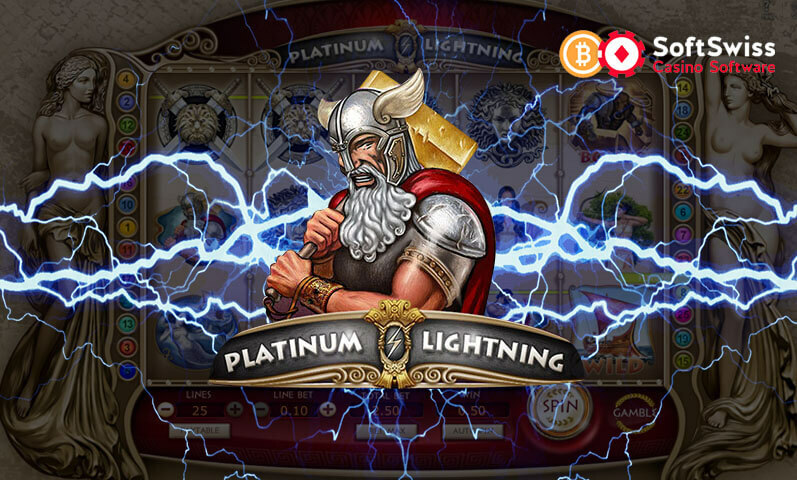 You also have the option to convert your free spins into cash, provided that you meet the 50x wager requirement. 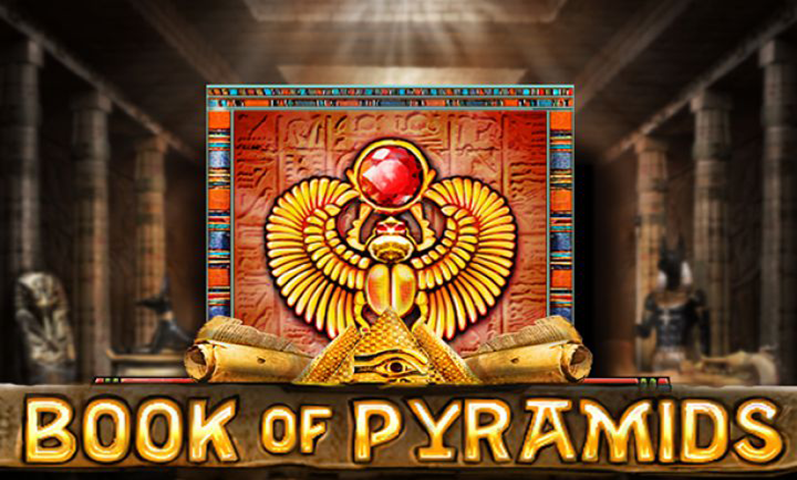 The maximum amount that you can get from free spins is £500. 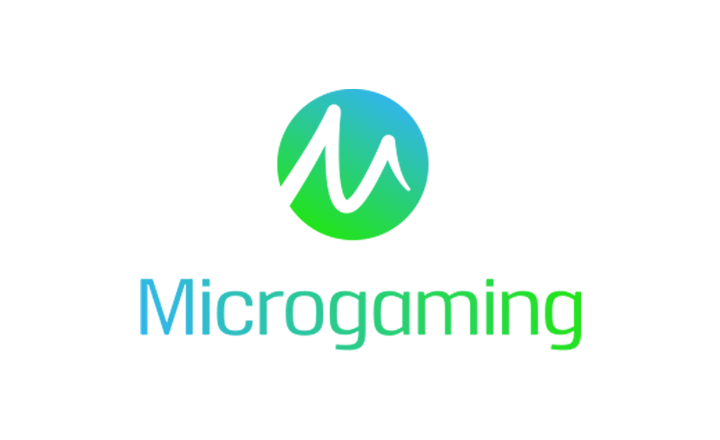 If the tournaments do not satisfy you, you can join the BetEast affiliate program to earn commissions. By referring players to the betting site, you can earn 25% to 45% of the casino’s profit from your referrals. The commission rate will depend on your ability to promote BetEast Casino. 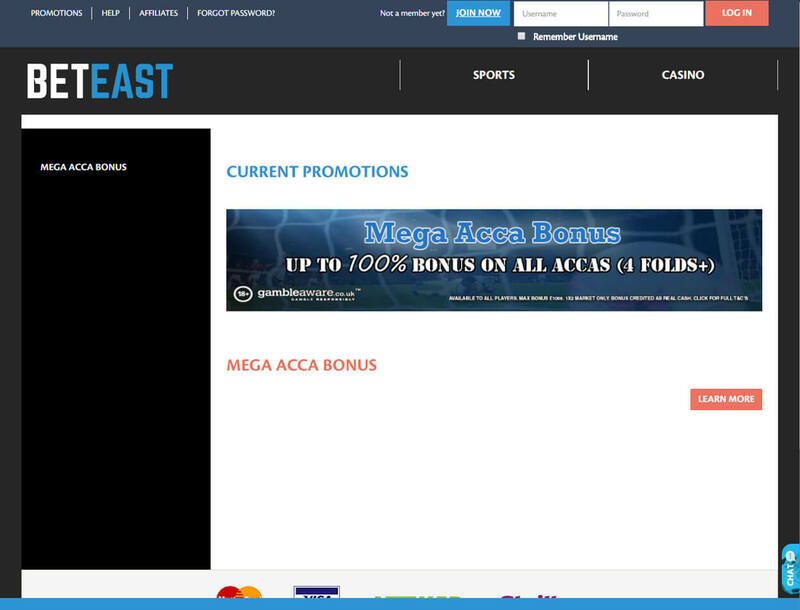 Despite the lack of bonuses, BetEast still makes sure that you have a great gaming session. 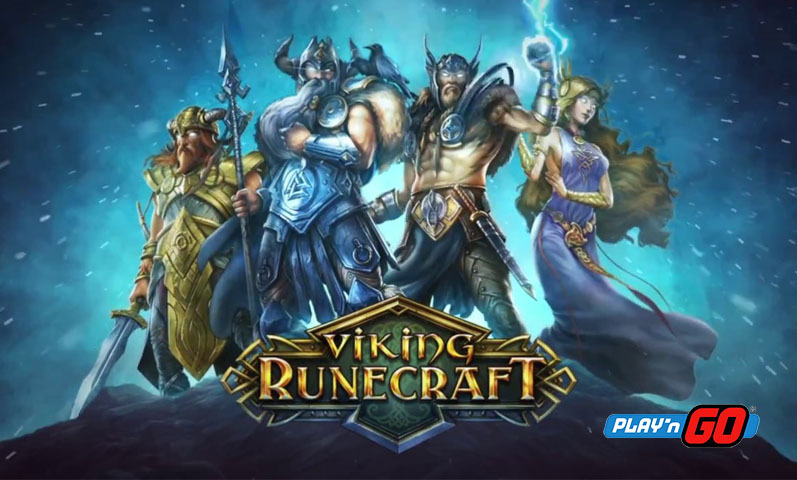 In this online betting site, you will find high-quality casino games from Microgaming, MultiSlot, and Red Tiger. 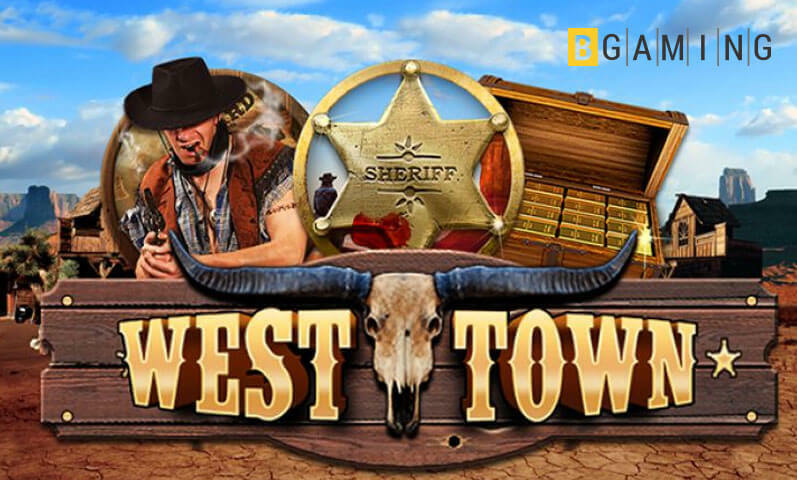 Some of the games you can play include Bitcoin slots, video poker, and table games. There are also jackpot games that you might want to play. Meanwhile, the Sportsbook section allows you to bet on popular sports matches like basketball, baseball, and MMA. You can also bet on featured leagues such as Europe League, La Liga, and NBA. Betting on live sports is also available. Simply navigate toward the Live Sports section, and you will see the ongoing and upcoming sports events. Payment options are the least of your concerns in this casino. You can expect all transactions to be fast and secure, especially that the casino uses Secure Sockets Layer (SSL) technology to protect all your online transactions. In addition, BetEast Casino accepts USD, EUR, and GBP. If you prefer to pay using cryptos, then you should select the supported e-wallets of the casino. If you choose Neteller or Skrill as your deposit option, your deposit should be £20 but not more than £5,000. But if you prefer Visa or Mastercard, you need to deposit at least £10 but not more than £5,000. For withdrawals, the betting site requires the following documents: valid ID, credit/debit cards, and proof of address. In addition, your deposit option should be the same as your cash-out method. You are allowed a daily withdrawal of at least £10 but not over £5,000. If you have questions about the withdrawal method, feel free to contact the customer support of the casino through live chat or email. BetEast Casino makes sure to give you a great gaming session by offering a casino and sportsbook. These games are of high quality from popular software providers. 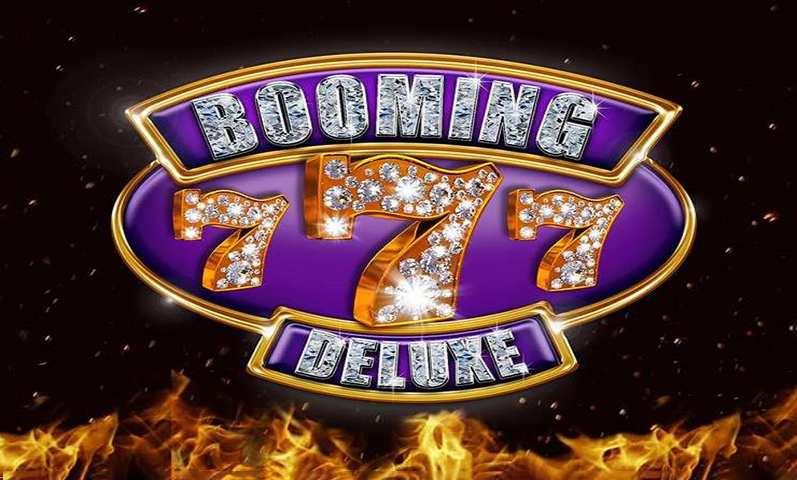 You can play Bitcoin slots, table games, video poker, and jackpot games in the Casino section. There is also a live casino for you to play against other gamers. Meanwhile, the Sportsbook section will not disappoint you because it includes your favorite sports games, and you can join leagues and live sports events. In addition, payments are fast and secure. The betting site has SSL technology to make sure that all your transactions are safe. 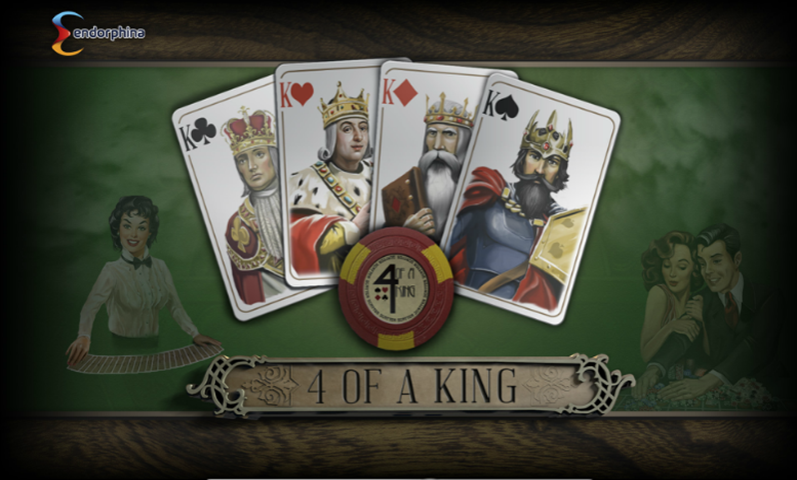 You can trust the casino with your funds as it has licenses from the Isle of Man and the UK. The catch is, BetEast may disappoint you in terms of bonuses. You will not find welcome bonuses or reload bonuses here as the casino has only weekly tournaments and an affiliate program. If you are looking for a casino that offers a long list of bonuses, then you should consider checking out other betting sites. 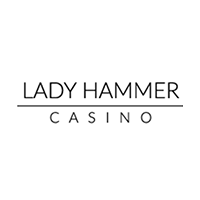 But if the lack of bonuses is not a big of a deal for you, then BetEast stands as one of the best.